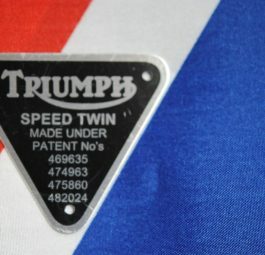 Triumph Model Tiger 110 – black on alloy. 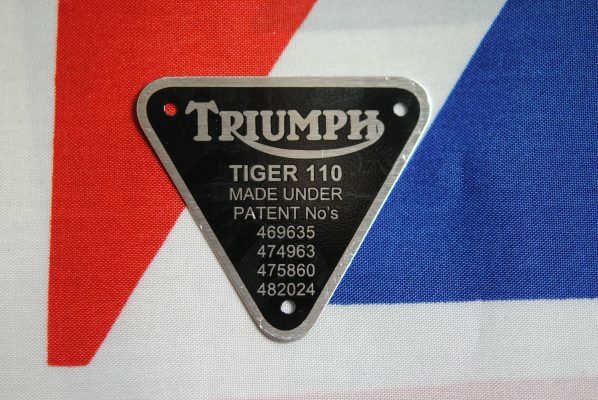 | Tri Supply, Triumph Motorcycle PartsTriumph Model Tiger 110 - Black On Alloy. 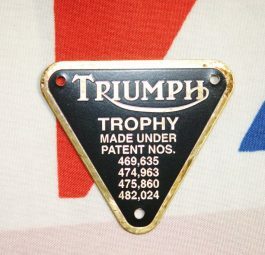 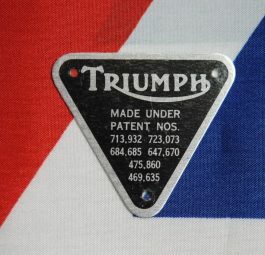 Home / Triumph Engine Parts / Timing Cover Contents / Timing cover patent / model badges supplied with 3 hammer drive screws / Triumph Model Tiger 110 – black on alloy. 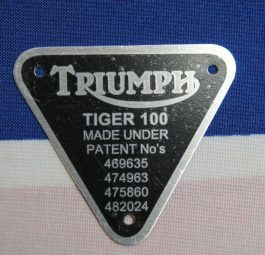 Model Tiger 110 – black on alloy.